There are some materials that are simply more difficult to manage than others. Rebar is one of those stubborn materials. Though special cutting tools may make cutting your rebar easier, they can also be pricey, have very few uses, and are often very difficult when it comes to mobility. You can however use your angle grinder to cut rebar no problem. The first step to using an angle grinder is to choose the correct size for the job. A very small grinder that is used for simple tasks might not cut rebar effectively. You can also find very large grinders but in most cases a standard 4 inch to 4 ½ inch is going to be able to handle most jobs. The next thing to keep in mind is the quality of the angle grinder that you choose to purchase. Though very high quality grinders can be expensive, they are going to last far longer than a cheap model. On top of all of that, you need to learn your angles. 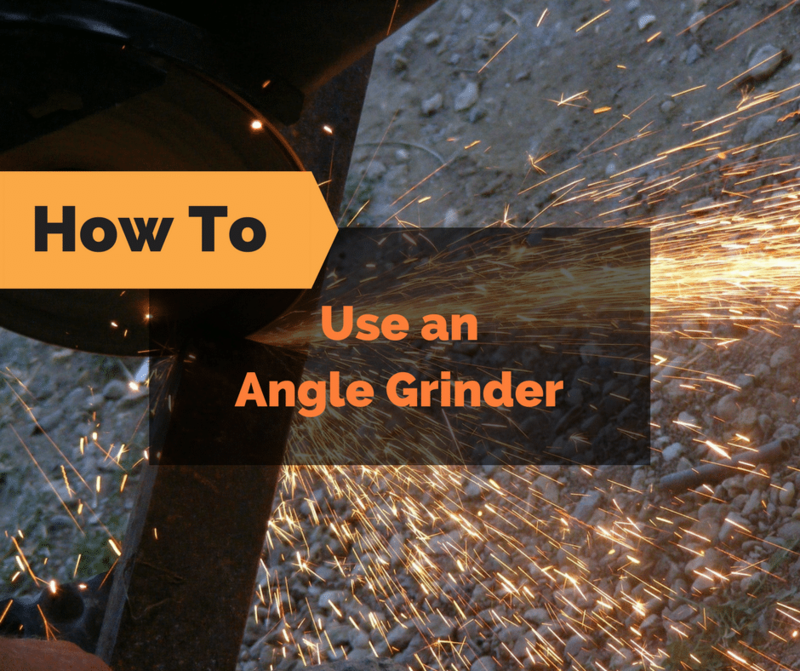 The angle of your grinder can make a huge difference in how well it cuts the material that you are cutting. With things like stone and ceramic for instance you need to may close attention to how you go about cutting to prevent major breakage. You also want to make sure you get a grinder with a large enough amperage to make sure it is going to be able to deliver enough power to make the cuts that you want to make. The purpose of an angle grinder is to provide quick, rough cuts so that you can avoid using things like hacksaws that take much longer. When cutting rebar you want to make sure you choose the right cutting disc. You can have the best angle grinder in the world but if you try to cut rebar with a ceramic cutting disc you are going to have a great deal of breakage on the part of the disc and replacing them can be expensive. Make sure you use a wheel that is designed to cut metal and is both strong enough and durable enough to cut the rebar. You then want to make sure that your rebar is secure. You can either place it in a vice or clamp. You then want to approach it directly and cut straight down. The cut may not be very pretty, but it will be faster than other cutting methods. Though you can cut most things with a hacksaw, they can take forever, tend to tire you out, and can cause more damage than good when used improperly. With hacksaws, you also have to replace blades more often to make up for the immense amount of friction and pressure that is placed on the blade while cutting things like rebar. Using something faster and more effective like an angle grinder can help cut your task time in half and can reduce the amount of stress on your hands and joints. Angle grinders are now more compact than ever and can cut just about anything. They are the perfect tool if you are looking for fast work and able to cut your rebar.